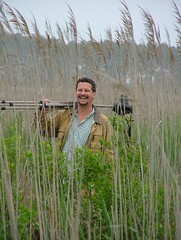 David slogging back through the marsh after going to the edge to get just the right angle on Bodie Island Light.... it was worth it! 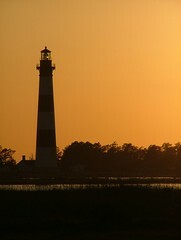 Bodie Island Light - Hatteras NC National Seashore. 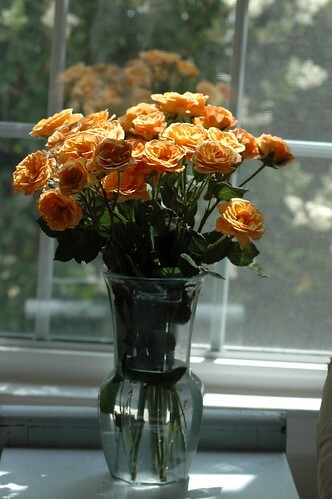 I saw these gorgeous tangerine spray roses at the Fresh Market and just had to have them.... and only $5.99 - a bargain!